המלון ממוקם במרכז ברלין, ברחוב פרידריכשטראסה צמוד לתחנת הרכבת פרידריכשטראסה. שער ברנדנבורג ושדרת אונטן דן לינדן ממוקמים במרחק הליכה מהמלון Jolly Hotel Vivaldi Amenities Fitness enthusiasts can work out in the fully equipped gym. while those seeking a more relaxing break can unwind in the sauna and steam room or enhance their tans in the solarium. 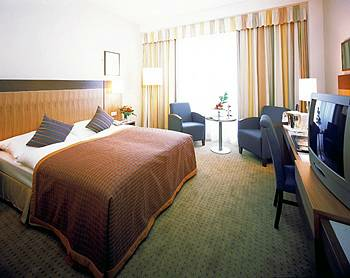 Business travellers can make use of a range of business services and several well-equipped meeting rooms. the largest of which is able to accommodate up to 300 people. 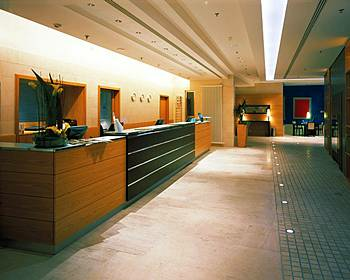 and complimentary daily newspapers are available in the lobby area. 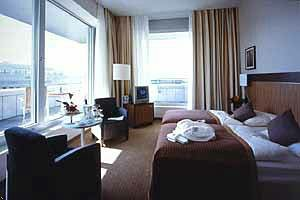 Guests can plan their sightseeing using the hotel’s Internet point and conclude busy days with a nightcap in the bar. 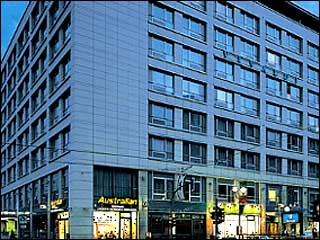 Staff at the 24-hour front desk are able to offer room service. exchange currency and safeguard valuable items. Valet parking is available for guests arriving by car. RecreationThe recreational activities listed below are available either on site or near the hotel; fees may apply. 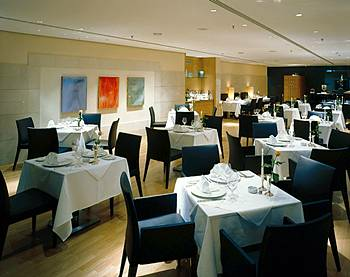 FeaturesVivaldi Restaurant - Contemporary. understated eatery serving an international menu with an Italian focus. Intermezzo Bar - Offers a selection of vintage wines and light meals in an informal. caf?-style setting.